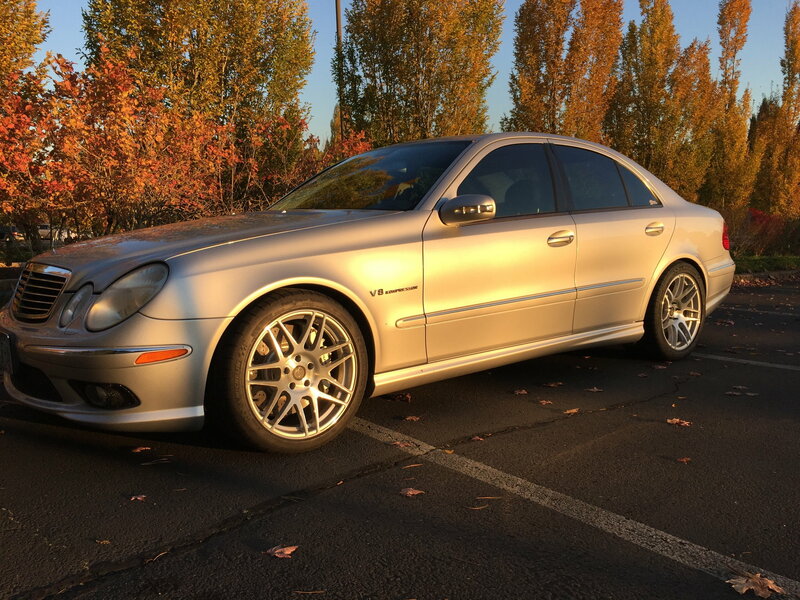 Hi I was wondering if it was possible to fit Forgestar f14 wheels on w211 e55 amg ??? And if so has one one ? I have 18" Forgestar F14's on mine. The faces have been machined and powdercoated clear. Last edited by Drew Durham; 12-30-2018 at 04:20 PM.